can be made worse by EMF exposures. Solutions are mostly easy one-time installations or arranging of your electronics. Deck Phones Can be even worse than cell phones. Corded Phones I can even feel these against my head. Get conference speakers for better sound. Use lap tops on batteries, not plugged in. No wireless: all corded plug ins. Electrical Wiring Many people don’t bother with this because other source seem more extreme. Scandinavian countries have wrapped wires in shielding, which is an option for new construction. Turn the power off at night in bedrooms or whole house. Plug in capacitors for appliances and computers affect wiring in that area. EMF transforming devices on the circuit breaker can work and transmute the energy of the whole house. Move away if they are in sight. Stray Electricity in the ground results from grounding the return circuit of electrical wires instead of returning the current to power line. This is done in North American but not Europe and Russia. It is like dumping your trash in the ocean, the earth. This is why sometimes grounding your bed or office chair, or earthing, does not work because stray EMF comes back in from the ground. Metal Glasses can bother poeple who feel better replacing with plastic.
. Protecting you body is necessary from sources of EMF from outside your home or when you are not at home. Clothing made with of metallic mesh can be woven into clothes or worn like an apron on the computer. But this is tricky and can backfire. Grounding to earth can help if there is not stray electricity coming up the grounding wire. Some people ground through the outet and this might work but is likely to be more contaminated that a wire out the window and into a stake in the ground. Discharging EMF charges in the body by touching metal like a chair frame, airplane seat frame, car frame, or metal mylar sauna tent. Carseat grounding pads attached to the frame are an option. They were more popular amoung truckers. EMF Transforming Devices worn on the Body, change the energy of the body to be stronger and more resilient. The Pure Harmony Pendant is an example. EMF Transforming Devices in the Environment aim to change the energy of the home, the ambient energy. They may be electrical or otherwise. These devices aim to transform non natural EMFs, radiation, radio frequencies, etc., to forms that are less harmful, just as life and matter has natural electrical and magnetic properties that are not harmful. EMF transforming devices work through principles that do not operate according to generally understood scientific principles. Some may work by scientific principles that are not generally understood. Some may work by more esoteric principles. Some may work and we don't know why. Manufacturers often don't disclose what they do know for competitive proprietary reasons. I understand that many people are skeptical or not open to hearing that some of these work, but there are many testimonials that they do. Many people are also open to trying new things so I focus on helping them. ​Biofield improvement also can help autonomic nervous system--ANS--dysreguation that is one of the root causes of disease. ANS dysregulation is also a part hyper sensitive overreactions to a toxin like EMF, an exaggerated response because the response mechanism itself gets blown-out and cannot function properly. I prefer to treat EMF partly with this class of devices that has a broader spectrum of transformational results for healing the biofield like emotional root causes, the ANS, sleep, anxiety and mental clarity to make good health decisions. The biofield can be the single largest aspect of healing. Advantages are that there is no effort required once installed, they work effortlessly and give you energy to do more than you would not otherwise do. I find these to be life changing in ways I cannot explain. I prefer to not list all these publically and then have to answer many unaswerable questions, but test clients individually what will work for them best now. Some things push transformation too fast for a weak body but with a little preparation you can be ready. There are many products and most I have tried don’t work very well for me. Trifield Meter: measures electric and magnetic fields coming out of computers, wires, appliances. High frequency meters: Cornet is a popular brand that measures the more dangerous smart meters, wifi, etc. These can identify the sources of emf and degree of success of shielding. EMF devices that transform the nature of the energy do not measure this so results can only be felt and purchased on the basis of testimonials. ​Improving health in any way increases resilience to non natural electro-magnetic fields. radiation, radio frequencies. etc. Physiology works through electricity as a source of energy and system of communication. 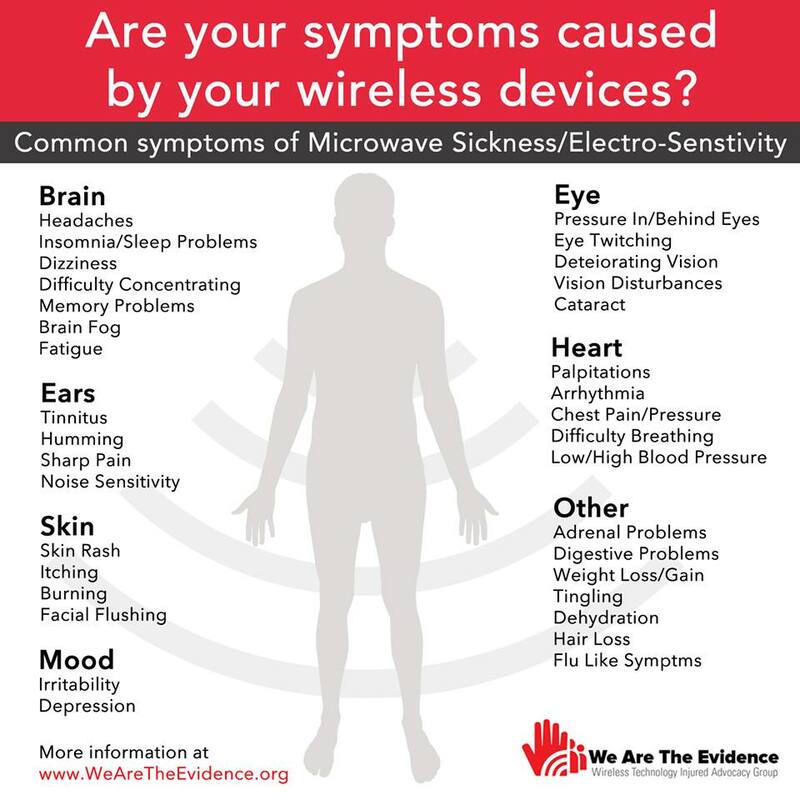 Non natural EMF disrupts these systems with the wrong frequencies and toxic effects. Improving the chemistry of the body improves the wiring through which current flows. guide your implementation to make new routines and results stick. For committed clients I am available on short notice for support to clarify instructions and solve problems.